After being at odds with my reading choices earlier this week, I somehow miraculously managed to make up my mind about what to read after all. It's time to howl at the moon .. no, wait, do werewolves howl at the new moon too? Thoughts. 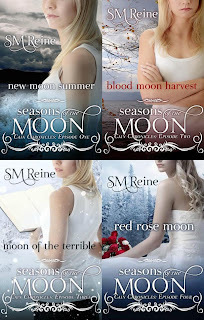 Loving the Seasons of the Moon series I was overjoyed to read more about Rylie and "her pack". A fast read with the obligatory love-triangle, a long-lost half-brother, and a nasty demon-y surprise, these novellas were a bit too cookie-cutter-ho-hum for me. Last words spoken. That's the thing. She did make her choice, and she can't marry you. Rylie is pregnant with my baby. Verdict. Quite enjoyable despite the unexpected (new) occult theme! Thoughts. The grand finale once again uses novel-format which worked wonders for the narrative flow. 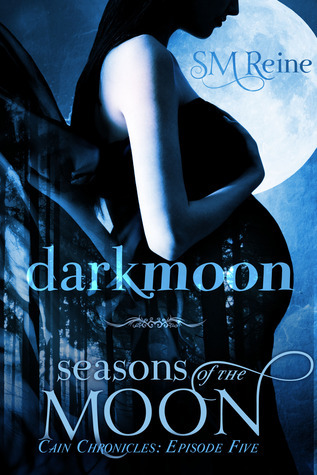 Still not all too happy about the "branching out" into paranormal territory, but apart from that, the plotting and character depiction was on par with the Seasons of the Moon books. First line. Rylie staggered through the forest. Verdict. 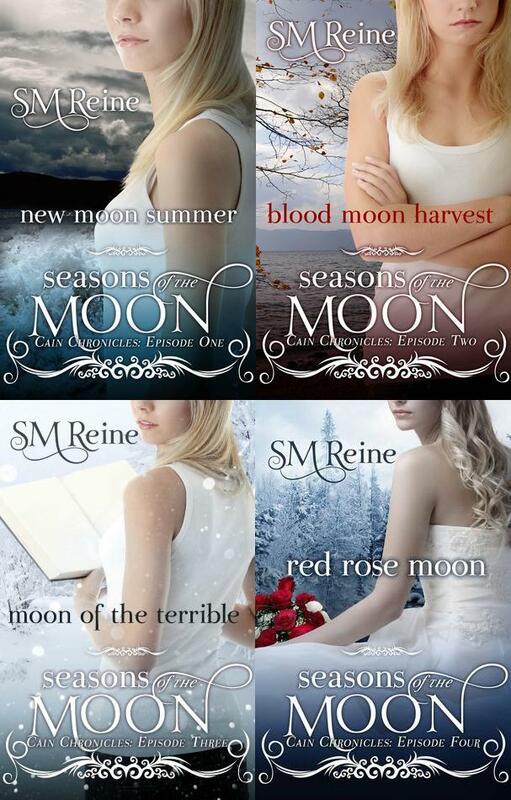 In many ways better than the novellas, with an end that promises more to come! Welcome back, Birgit! I've seen your Etsy shop - it's very pretty :) Hope you are doing well and glad you enjoyed your book! I had heard great things about these books, so I put it on my Amazon wishlist.